The drive from Sydney to the Hunter Valley. I’m often asked where to visit in the Hunter Valley and this is what I send through to those people who email me. It is most certainly not a definitive list of where to visit, it is more a list of suggestions to kick start your own visit. If you do visit the Hunter please let me know in the comments below if you come across anything not on the list that you would recommend. 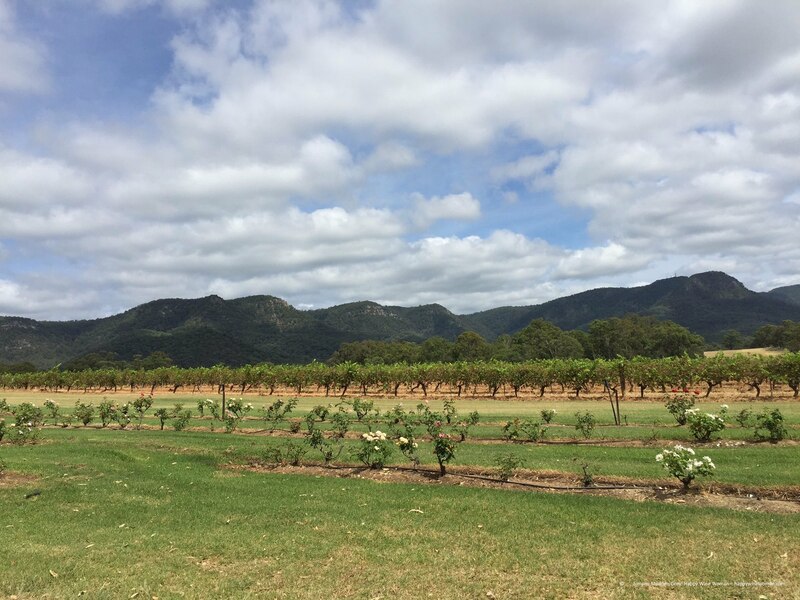 The Hunter Valley is rich in the history of winemaking in Australia. It is approximately 2 hours drive from Sydney to the Hunter Valley. For accommodation it is best to stay in Pokolbin to be closest to the wineries. A good overall place to start on where to stay, eat and drink is Hunter Valley Wine Country Tourism. 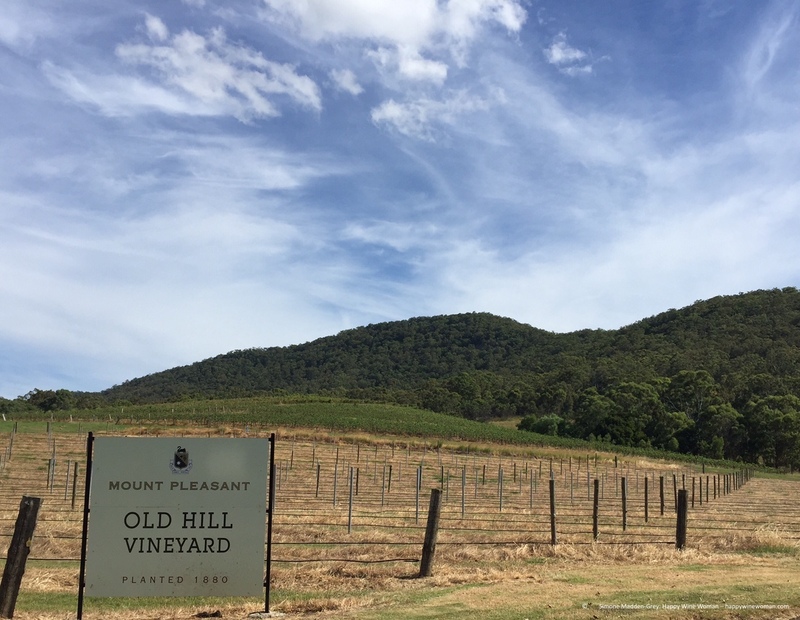 McWilliams Mount Pleasant – Old Hill Vineyard planted in 1880. A visit here is highly recommended given the place it occupies in the history of Australian winemaking, which could also be said of the next two estates, however this is the home of the great Maurice O’Shea who is a legend in Australia. Chief Winemaker Jim Chatto is doing a myriad of things to ensure the winemaking is to the highest of standards and the rich history of this estate is not lost – a must visit for anyone coming into the Hunter. Ian Riggs is the Chief Winemaker here and there are vineyards in both Victoria and here in the Hunter Valley. The portfolio on offer for tasting is extensive with a $10 fee that is waived if a purchase is made. Another iconic Australian producer that has been in the region for many years. The tasting room gets busy here and at Brokenwood so timing your visit will be key to being able to take your time with tasting. As with Brokenwood, there is an extensive offering available for tasting, including a premium tasting (for a small fee) if you prefer. This is a great spot as it brings together a number of different producers in one location, which include The Little Wine Company, Andrew Thomas (limited selection) and the delicious Silkman Wines among others. I highly recommend trying these three producers at a minimum. A limited selection of Thomas Wines are poured at The Little Wine Company so if you would like to taste a wider range you can visit the newly opened cellar door.